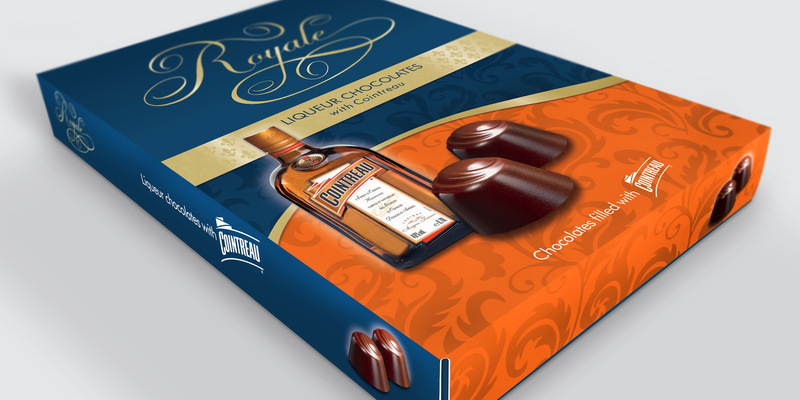 We created the Royale and Kings brands for two separate Christmas campaigns – which is when the market peaks for Liqueur Chocolates. 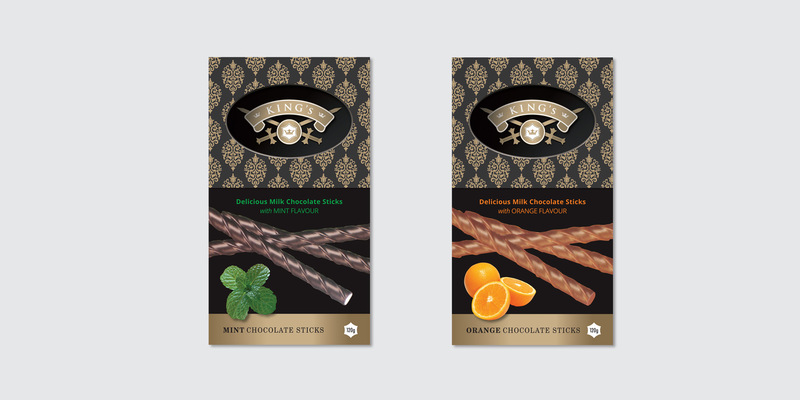 They were stocked by Morrisons and we were told they simply flew of the shelves, so we certainly ticked all the boxes on the brief. 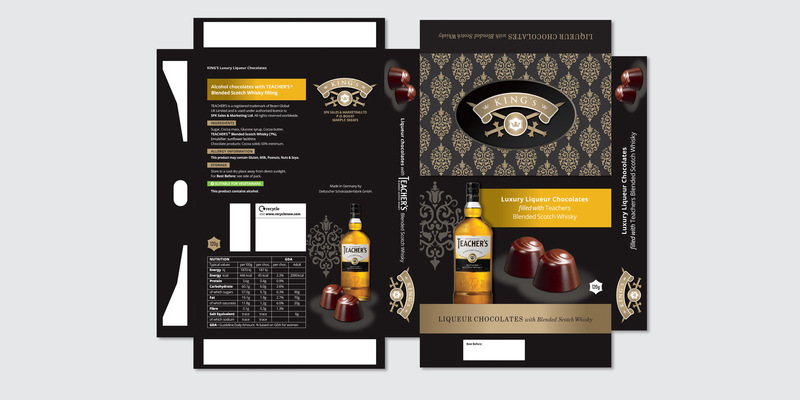 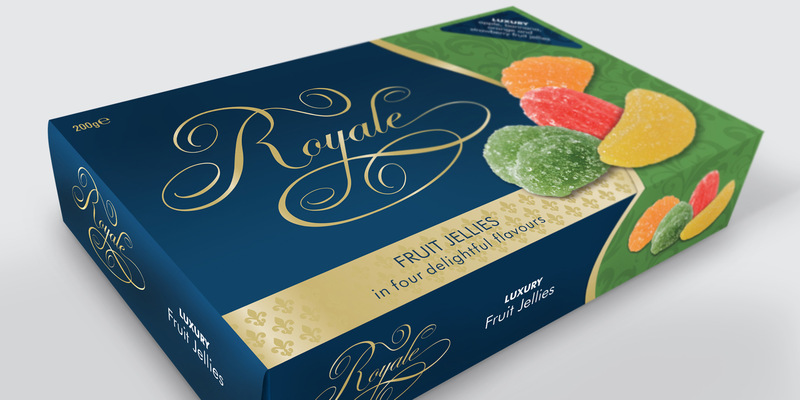 Royale and Kings have since extended their ranges and we have designed the packaging, further developing the brands.